Is there something funny going on with LinkedIn? It’s been niggling me for a while that I seem to get inconsistent results within LinkedIn when viewing others’ personal profiles. Sometimes, everything seems to be available; but other times I’ll be in the middle of a process and suddenly be denied access. I’ve only just gotten around to checking this out and now have proof – LinkedIn appears to be opportunistically demanding that you pay for something which is actually freely available, if you know how. I’m pretty sure that it used to be the case, that not all profiles were available in full to every LinkedIn user. If you wanted to check out someone who was more than one step removed from your network (third level connection or no connection at all) then most of the profile was hidden. Initially I think this was to encourage people to connect widely – the theory being that the more connections you have, the higher the chance of any particular individual being in your second level network. 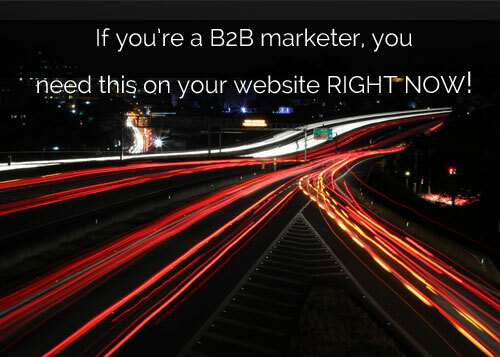 That certainly seems to have worked, and is one of the main reasons given by the LION (“LinkedIn Open Networker”) brigade for connecting with all comers. Latterly, the restriction was linked to the Premium account option; if you were paying for a monthly LinkedIn subscription, you got a higher level of access. Recently though, I’ve noticed that on some occasions I’m able to view full profiles even for people who aren’t connected to me in any way, and yet sometimes I still get the annoying “upgrade to premium” prompt. So I decided to test it out with someone who’s (unfortunately for me) definitely not a close contact: David Cameron. And sure enough, under two different circumstances I get completely different results. Note it still confirms that he’s a 3rd level contact, so nothing’s changed there. 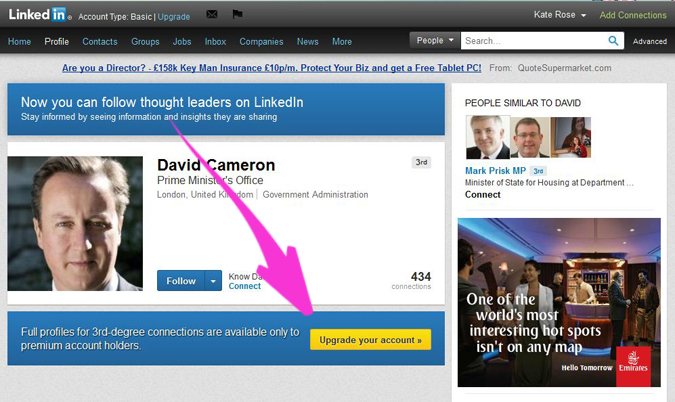 In this case, the page I was on BEFORE I clicked onto Mr Cameron’s profile. 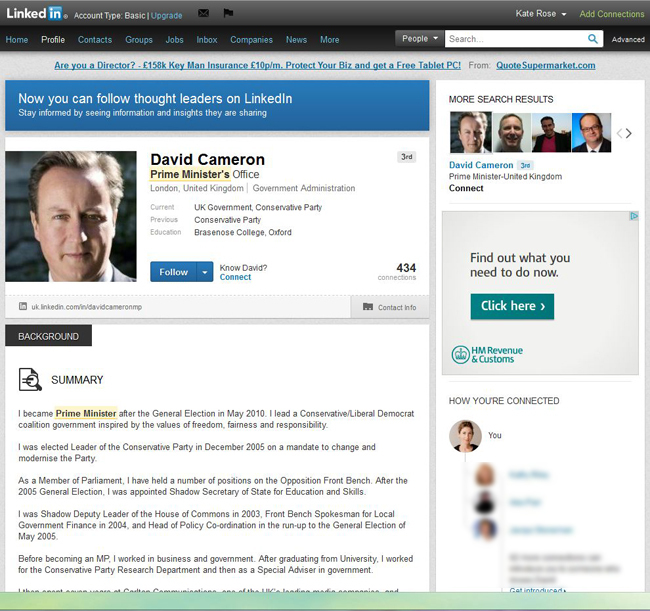 In the first screenshot, I’d done a simple Google search for “David Cameron LinkedIn”. In the second, I’d searched from within LinkedIn itself, using the People Search function. Strange, and not obvious why this is happening – the conspiracy theorists might like to assume that LinkedIn thinks those coming in from Google are more susceptible to being tapped for an upgrade, but it could be a genuine mistake by LinkedIn or some other technical glitch. 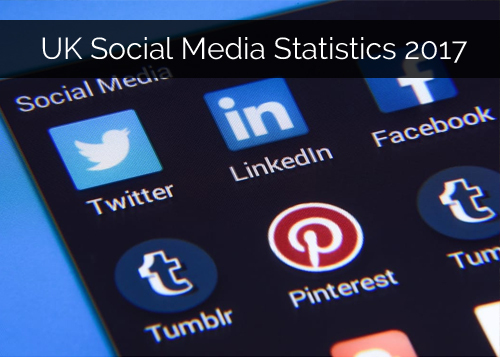 However, I can confirm that it works consistently – searching from within LinkedIn allowed me to see full profiles of a number of other people which had been hidden when coming in via Google. As a quick extra tip, LinkedIn’s internal search seems to be much better at producing a colossal list of like-named people who you *aren’t* interested in, so searching via Google and then using the information you can see on the top part of the profile, really helps. For example, the exact spelling and format of their employer’s name, which you can then enter into the appropriate additional criteria boxes on the left side of the search results page. 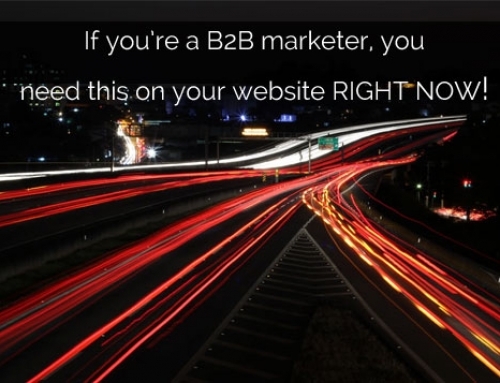 Mystery solved – and one more reason to connect indescriminately on LinkedIn shot down, too!